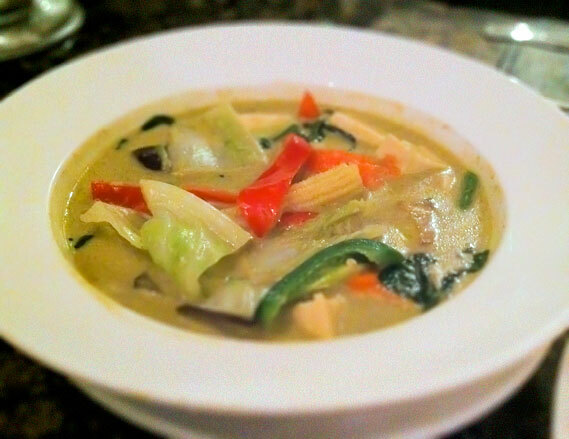 Find exquisite, traditional Thai food at Manora’s Thai Cuisine. Although their location near costco in SOMA isn’t fantastic, the food and mellow atmosphere make it worth the visit. 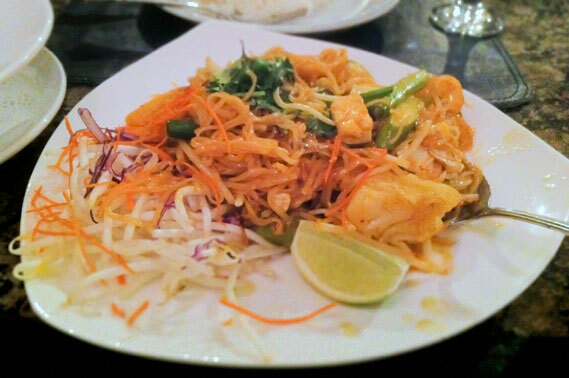 Manora’s pad thai and curries do not contain gluten, nor do their soups or spring rolls. After trying out several thai restaurants in the city, I am happy to have chosen my go-to spot for reliably delicious food and good service. Please check with your server regarding the GF status of your order.